FOR SALE! 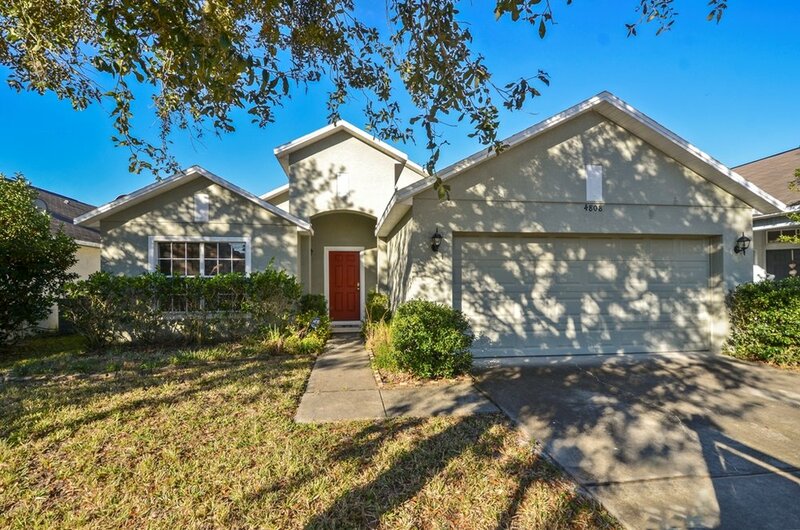 $249,900 WATERFRONT BY THE UNIVERSITY OF CENTRAL FLORIDA — Think Rachel, Think Real Estate! GATED COMMUNITY! This Waterfront 3 Bedroom / 2 Bath home located in Rybolt's Reserve offers complete peace of mind and serenity. It's spacious floor plan offers a large family room, separate living room, dining area, eat-in kitchen and split bedrooms. The upgraded kitchen has neutral colors, large ceramic tile for easy clean up, stainless steel appliances and plenty of storage, including a pantry. 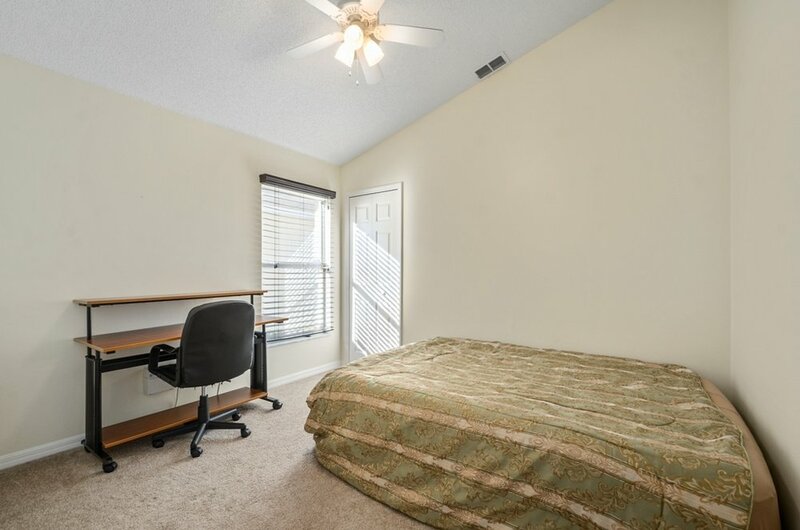 The large master bedroom has plenty of space for big furniture and includes it's private master bathroom with garden tub, separate shower and a big walk in closet. 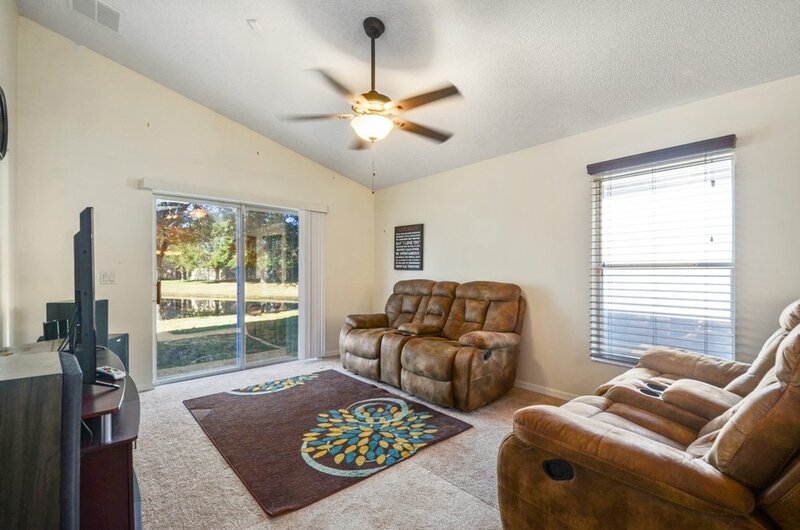 This home also, sits on a premier lot facing the pond with no rear neighbors! 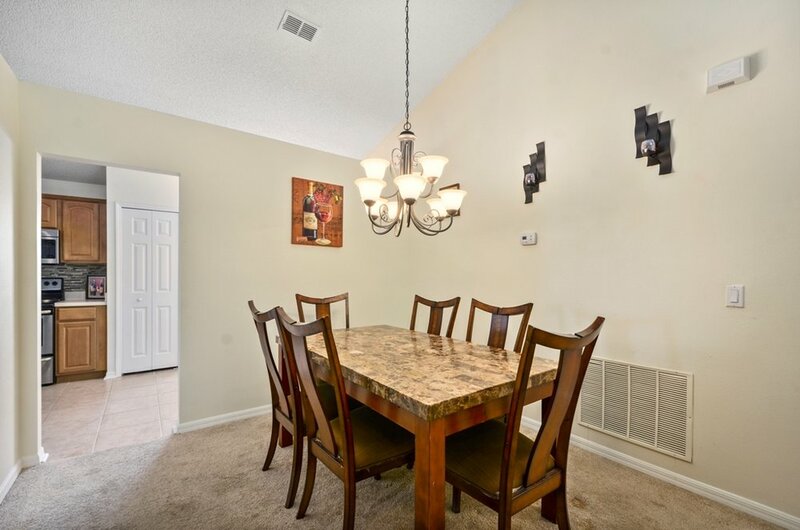 It's located close to UCF, Full Sail, Valencia, Restaurants and shopping at Waterford Lakes. It's zoned for excellent schools and is walking distance to conservation area with walking/hiking/biking trails. This home is clean, light, bright and ready for a new owner!